The total value of investments made by regional fund management firm NEL Fund Managers from the two new funds it is managing has gone past the £1m mark in just a few months. NEL is the only fund management firm to be awarded two of the five funds that make up the new £120m North East Fund Supported By The European Regional Development Fund, which officially launched back in April. And it is continuing to encourage more companies from Tyne & Wear, Durham and Northumberland that want to grow and create new regional jobs to put their business plans and investment ideas forward. The £9m North East Small Loan Fund typically offers loans to businesses of between £10,000 and £50,000, and is designed to assist with the creation of over 1,200 new regional jobs in more than 320 SMEs over the life of the fund. The £18m North East Growth Capital Fund has been designed to create over 800 jobs in more than 70 regional firms over life of the fund, and offers unsecured investments of up to £500,000 to established businesses looking to realise their growth potential. 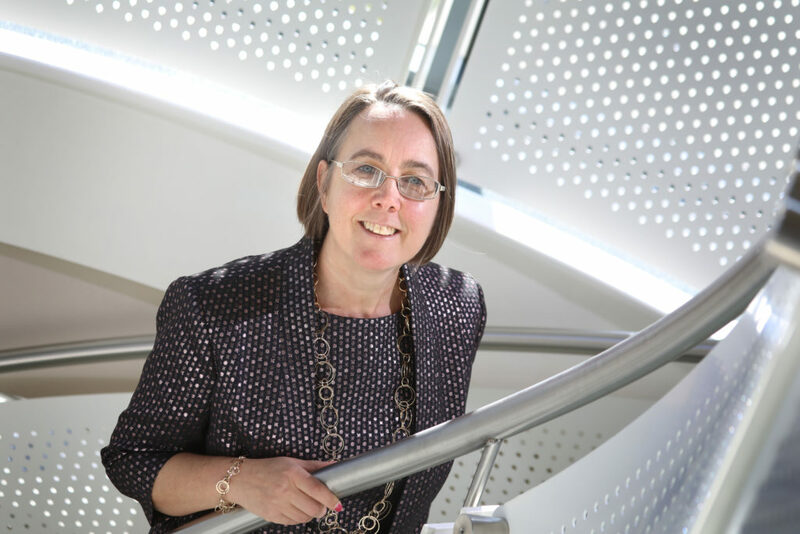 Dr Yvonne Gale, chief executive at NEL Fund Managers, says: “We’re pleased with the volume of enquiries that have come in so far around investments from both these new funds, and to have got past the million pound mark within just a few months of their launch. “Our investment mission now is to build on this early momentum and to ensure ambitious businesses both small and large that could benefit from the investment capital we have available fully understand the impact it could have on their future development. “Both the Small Loan Fund and Growth Capital Fund have been tailored to meet the investment needs of specific businesses, and are available to firms trading across most industry sectors for a wide range of purposes.